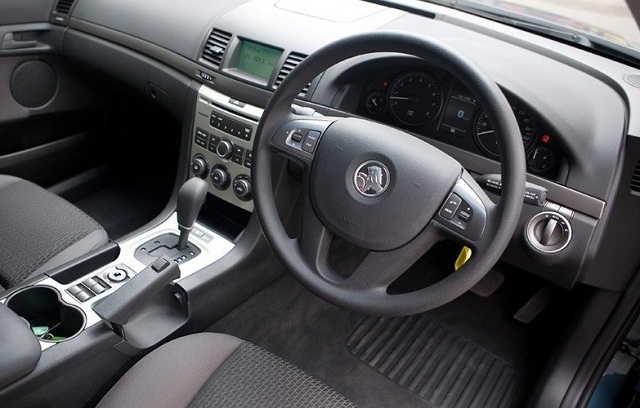 GPS trackers can be easily installed on any car. If you are looking into different types of trackers, their costs, and car tracking installation options, here’s how you can start. Hard-wired tracker models and plug-in models (trackers that connect to an existing socket in your car). Both of these have their own advantages and disadvantages. Hard-wired devices are exactly that—their wires have to be connected to the car’s electrical system for them to work properly. Another one car tracking installation option is plug-in tracker, which needs to have access to power. There are two ways to do this: via a cigarette lighter with 12 volt-power or via the vehicle’s OBD or diagnostic port. The cigarette socket is obviously more visible, meaning it cannot be used for anti-car theft purposes, leaving the OBD port as the best option. 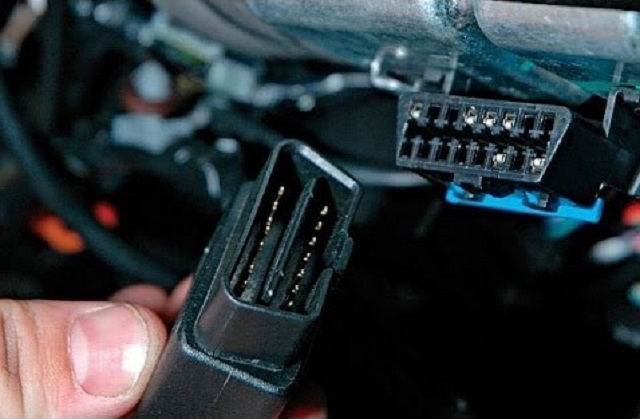 It is there for the car mechanics to use in checking computer error codes during servicing or maintenance checks. 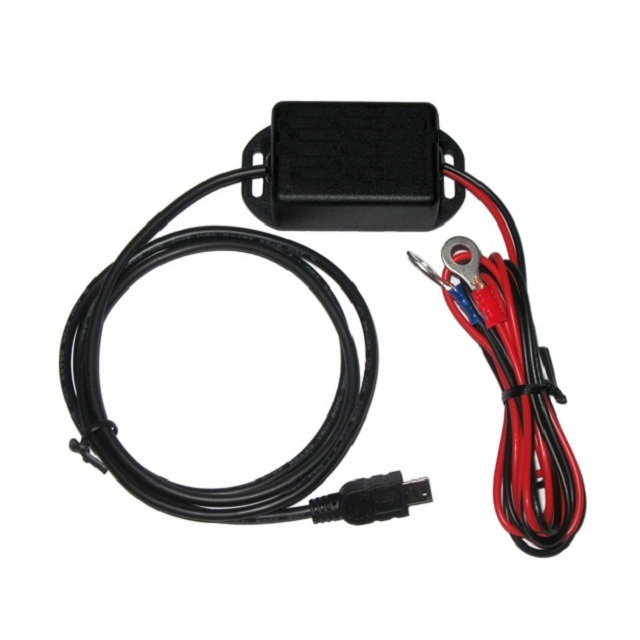 It’s not used often, so it’s available for use as power source for car tracking devices. Car tracking installation options and asset protection has become a growing concern, especially for motorists. But now that tracking devices have become more accessible and affordable, it’s easier for car owners to ensure the safety of their vehicles. Or click here to know more about our GPS car trackers.